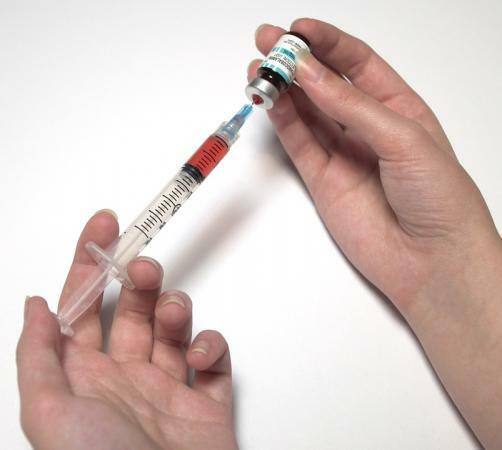 Public Health England has revealed that an enhanced, “adjuvanted” vaccine is to be made available for over-65s this winter, and could save hundreds of lives at a time which poses danger a to health for many elderly patients. According to the organisation, FluAd, as the newly licensed drug is known, could prevent the need for 30,000 GP consultations, 2,000 hospital visits and over 700 hospital deaths over the period. The vaccine will protect against three strains of the disease and will be available to those aged over 65 in England, Wales and Northern Ireland, and to over-75s in Scotland. The move follows rising concern over the vulnerability of the UK’s elderly to the infectious disease after last year’s flu vaccine showed efficacy in around just 10% of patients over 65, leading to a surge in the number of flu-related deaths. “Each year there are on average around 8,000 deaths from flu but last year there were about 15,000, significantly more than we usually see,” said PHE Medical Director Professor Paul Cosford. “Flu is potentially a very serious illness, and we know adults over 65 are more likely to catch and have complications from flu so have the most to gain from an improved vaccine,” Cosford continued. “By introducing an enhanced flu vaccine for this age group they will be better protected as well as helping to reduce the spread of flu to those around them. This broader programme for under-65s will cover pregnant women and those with long-term health conditions, protecting against two strains of flu A and two strains of flu B. 650,000 more primary school children will also receive the nasal spray form of the vaccine, with a goal of eventually making it available to all primary school children – a move that is forecast to cut a further 63,000 GP visits. The vaccine will be available from early October.